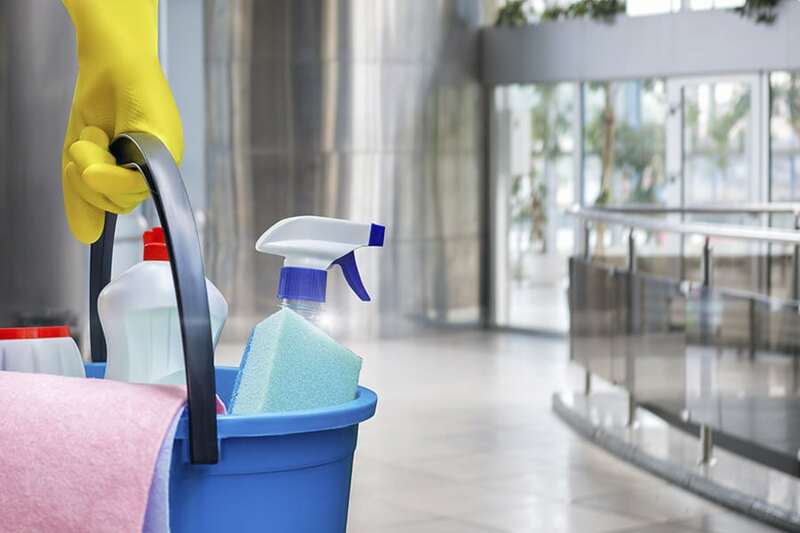 The Professional Retail Store Maintenance Association (PRSM) recently put out their newest groundbreaking report, “2019 Best Practices: Janitorial”. As one of the strongest influencers in the industry, PRSM’s newest report is a must-read for any executives in facility management. We predict that this report will be the basis of all companies service standards in the coming future. Fortunately, most of these suggestions and standards laid out here are already the basis of Shine’s work ethic today. The report is essentially an aggregate of twelve in-depth case studies conducted by PRSM to guide efficient facilities management. Bill Yanek, CEO of PRSM, understands that janitorial services are typically one of the highest expenses for a company, especially in retail stores. That said, their goal with this report is to help business owners and facility managers be as efficient as they possibly can to save on these costs. 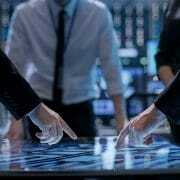 As demonstrated, PRSM’s collection of case studies is varied and relevant, and we predict that these will be followed acutely by many companies in the future. Shine understands the importance of having the most state-of-the-art services available for their clients. 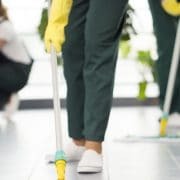 Included in the services for any facility management company should be much more than the basic janitorial services themselves. 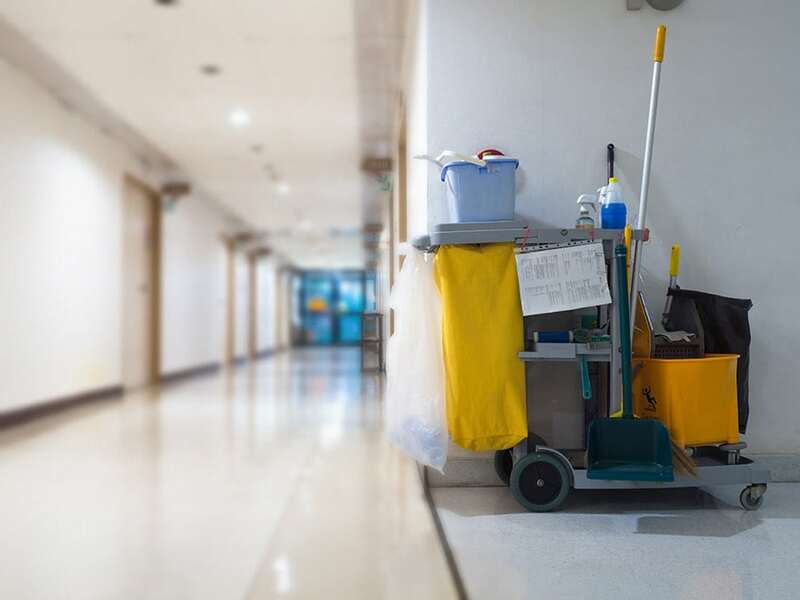 Whether it is taking communication to a much more efficient level, or streamlining and automating janitorial services, your facility manager should always be going over and above the standard to satisfy your needs as a client. If you as a business owner are not fully informed on the program that your facility manager is employing for you, it is time to start asking questions. We believe that what makes a great facility manager stand out among the rest is the infrastructure that occurs behind the scenes, to ensure you are getting the most efficient and appropriate service for your business. For that reason, Shine Facility Services pay meticulous and, sometimes, tedious attention to detail to render the best service for each of our clients, based on the standards laid out by this massive industry led by PRSM and many other related associations. To learn more about what Shine Facility Services can do for you and your business, don’t hesitate to reach out for consultation. Your time is worth the investment. Take a look around your office. Does it look clean or dirty? Most people try to keep the office as tidy as possible, but the truth is that dust and dirt will quickly pile up, especially in those hard to reach areas. No matter how often we clean or how reliable the cleaning agents are, areas will get overlooked. Sometimes, we think that space is clean, however germs and bacteria are thriving. 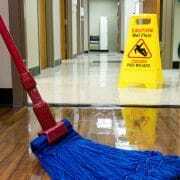 High traffic areas need extra cleaning service, especially if you want a healthy office environment. 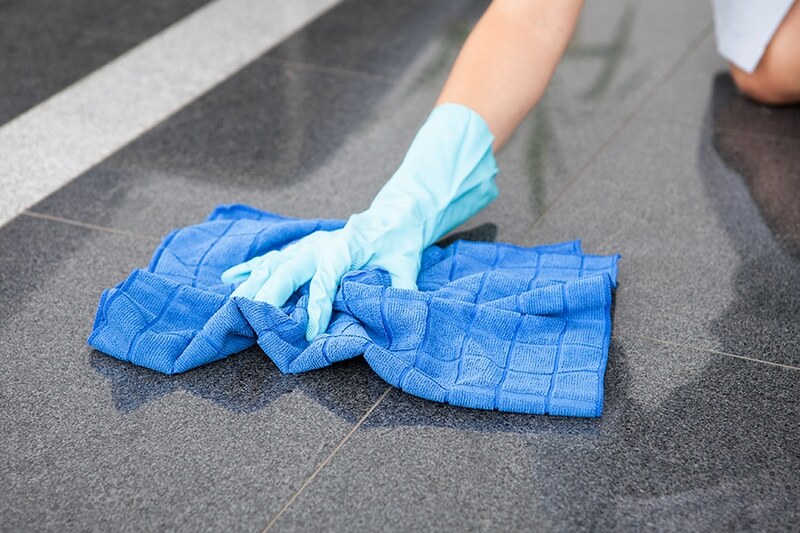 There is no better way to preserve these areas than by using professional cleaning services. Here are just a few areas you might be missing. The breakroom is always our top cleaning service, and that’s for a reason. 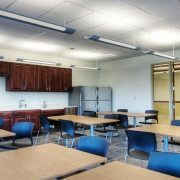 Believe it or not, the break room is usually one of the dirtiest places in an office and yet receives the least amount of attention. Sure, most people will probably wipe up some spilled coffee or empty old food, but that does not add up to proper sanitation. With commercial janitor services, you can know that things like coffee pots, kitchenware and more are clean and sterilized. Air quality is essential to the office space. Air particles, specs of dust, germs, and more go through the office’s central HVAC system. If someone in the office who sits 20 feet away is sick, this could potentially spread it throughout the office. Cleaning and replacing air filters not only prevents the spread of bacteria but also helps your system function more efficiently, increasing the airflow throughout the office. Everybody always assumes that the bathroom is the dirtiest places and while that can be true, it’s often the only place that gets regular cleaning. On the other hand, keyboards and mice are used every day, frequently by other people, and can quickly pile up bacteria and germs. Properly sanitizing them is difficult as you don’t want to damage sensitive electrical equipment. 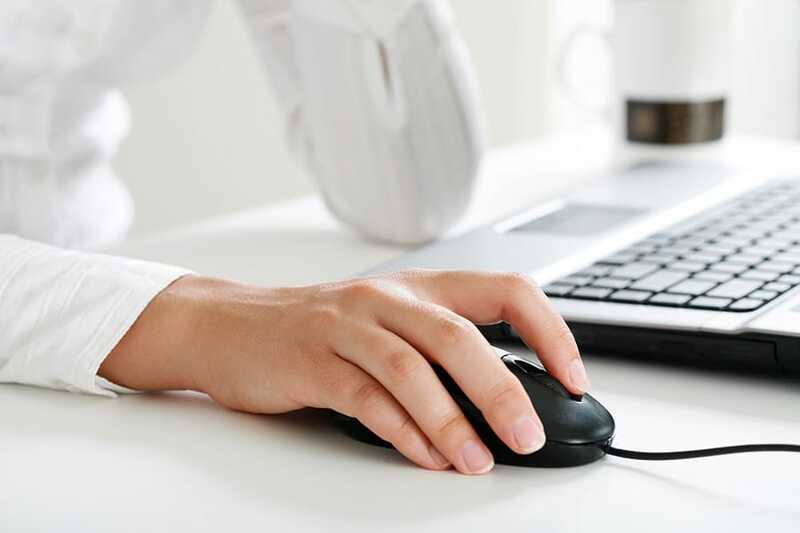 When you hire a professional janitorial service, the team carries the proper equipment and solutions designed to clean your keyboard and mouse properly. We never really think about how many handles and faucets are in the office. Think about it — you have door handles for the entrance, various offices, the bathroom along with faucets and other high traffic areas like the break room. These door handles and faucets get touched by many people throughout the office. 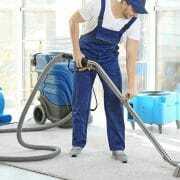 They require professional cleaning services no matter how minute the detail might be. One place that gets frequent cleaning is the floor. From vacuuming to mopping, and everything else in between, the floor is one thing that never gets missed. However, how often do you lie down on the floor and eat? For appearances and safety sakes, it’s vital to have clean floor areas, but what about upholstered seating areas like sofas and chairs? These are the places people sit for their lunch break. Crumbs, bugs, germs and more like to hide in these areas. 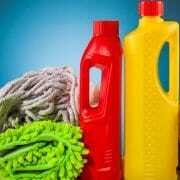 You need periodic steam cleaning of these places to reduce germ growth and extend the life of these products. There is something lively about a clean office. Everyone is in a good mood, no one is sick, and the office feels more open. 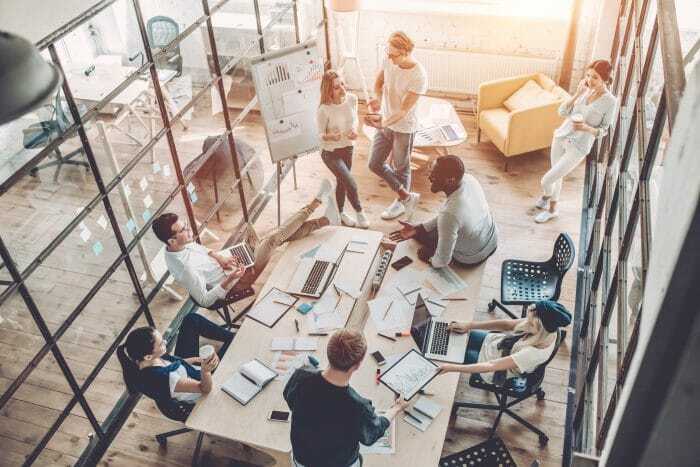 So, don’t pull back on these overlooked office areas, hiring a professional janitorial team can help create this environment for you. Learn more about the benefits of outsourcing your facility services and get in touch with us today. As a business owner, you have a lot on your plate. The sheer volume of problems to handle and fires to put out on a daily basis can leave you with very little extra mental energy to brainstorm ways of improving your business. Unless you’ve delegated all of your responsibilities, chances are you don’t have a lot of free time that can be used to sit around and think of ways you could make your business better. So here’s one for free, hire a cleaning service. It’s the little things that make all the difference and you wouldn’t believe how many ways a cleaning service can enhance your office space. 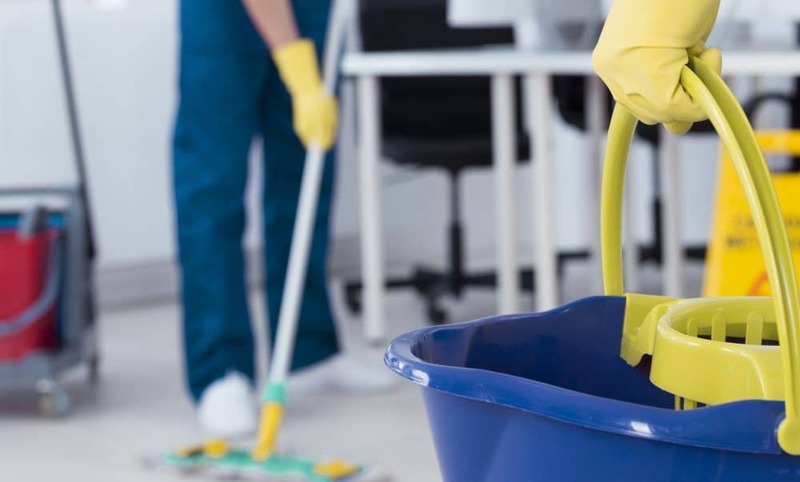 While you might be skeptical, here are three ways in which hiring a cleaning service can drastically improve your business from every angle. Even if you don’t get a lot of clients in your office, the ones that do show up will be very impressed with your clean office space. 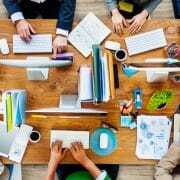 When customers see that your office space is very tidy and well-organized, they automatically assume that you run your business that way as well. Even messy jobs like construction or plumbing can benefit from having clean offices. 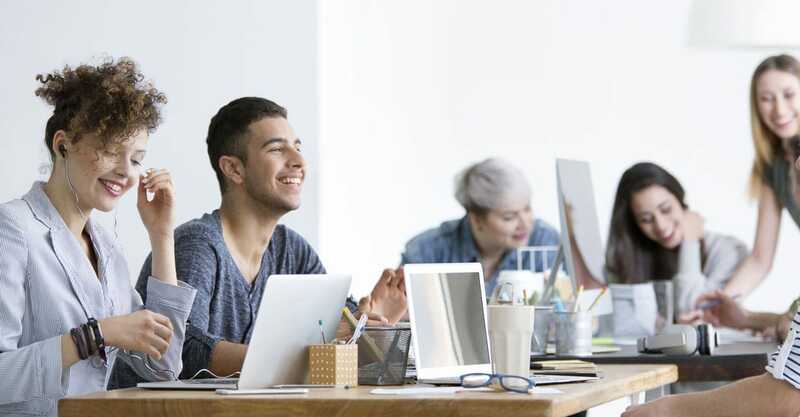 Some would even argue that these types of jobs benefit more because people expect them to be messy, but are instead surprised when greeted by a sparkling clean environment. While your customers might only ever see brief glimpses of your office space, your employees have to work there. Working in a clean environment has a huge impact on an employee’s psyche, as does working in a dirty one. There’s a reason why depressed individuals tend to live in relative squalor while happier folks tend to stay on the tidier side. Your environment has an impact on your mood whether you like it or not. Keeping things clean at work will allow your employees to be more productive and focus on the tasks at hand with much greater ease. 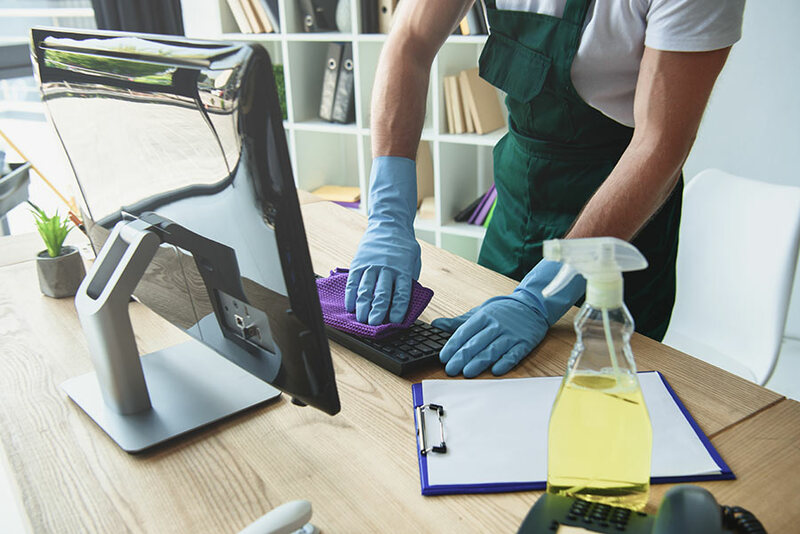 When your office space is dirty, it can be hard to identify if it actually needs to be cleaned or maintained. Clean floors and walls will allow you to easily see when and if your carpeting or paint needs to be replaced. You’ll also be able to move around freely without risk of tripping on uprooted carpeting or an obstacle in your way. Outsourcing facility services as a business owner can sometimes be the best decision to make. If you don’t want to spend time cleaning your office space yourself, a pro cleaning service can take a huge load off your back. With professional cleaning services, you can rest easy knowing that your customers and employees are comforted and encouraged by the office cleaning services provided by your corporate office cleaning team of choice. When it comes to improving efficiency as well as your public image, hiring a cleaning service is the easiest way to it.